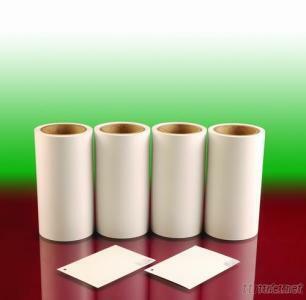 GP products has excellent stiffness and absorb ink very quickly, either by water-based ink or common ink. It brings bright full color, vivid image with no more coating after print. 4C printing is available and ink dries quickly as soon as printed. it also can save time and ink expense.